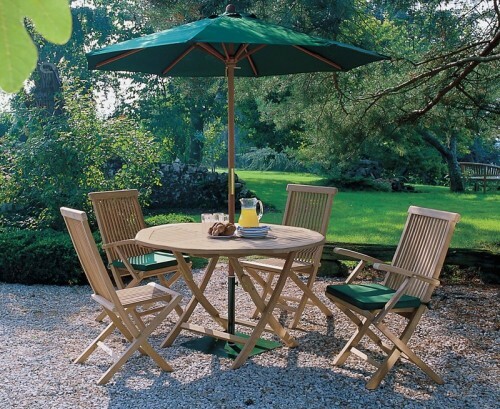 Our charming Outdoor Table and Chairs create the ultimate al fresco dining space. 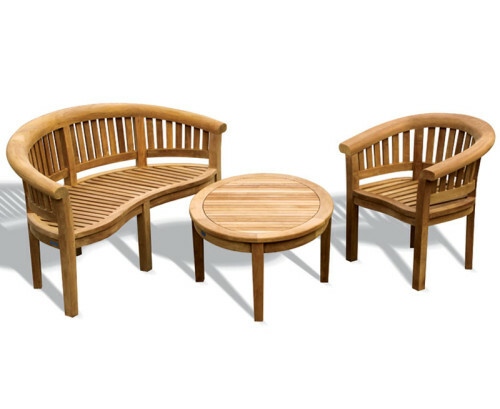 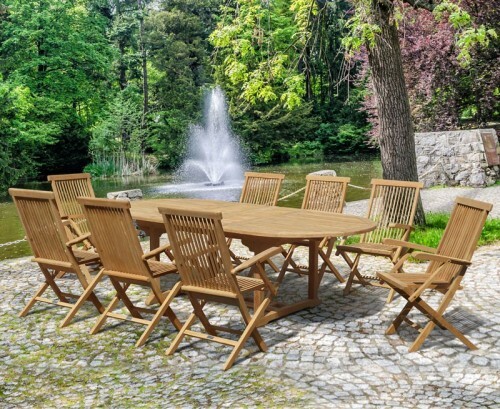 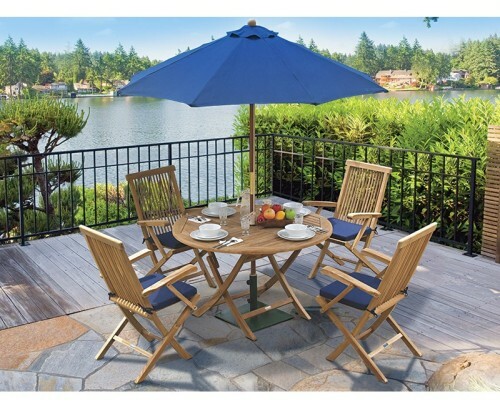 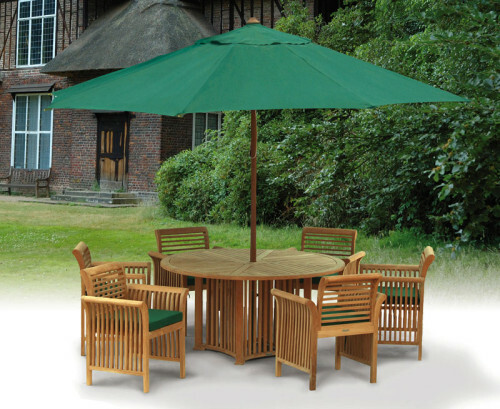 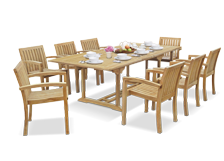 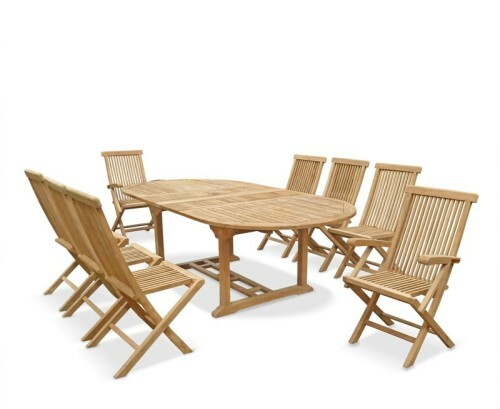 These elegant and contemporary Patio Dining Sets range from stylishly simplistic Westminster Teak Garden Dining Sets to more contemporary Eclipse Rattan Outdoor Table and Chairs sets. 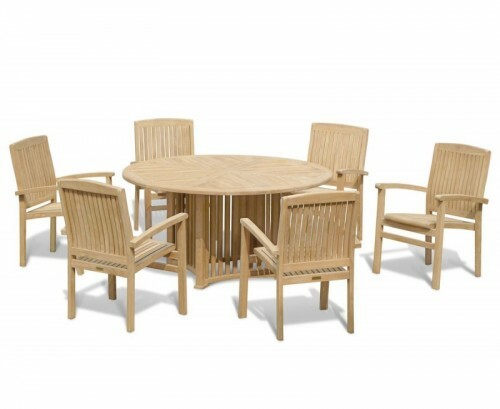 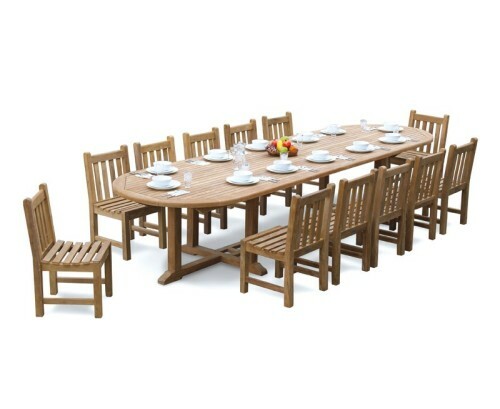 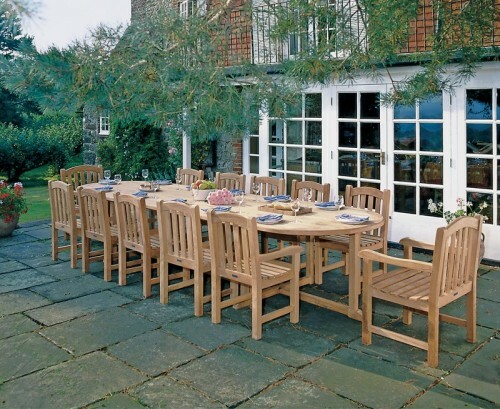 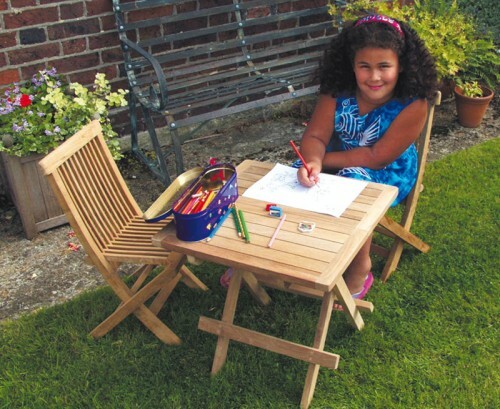 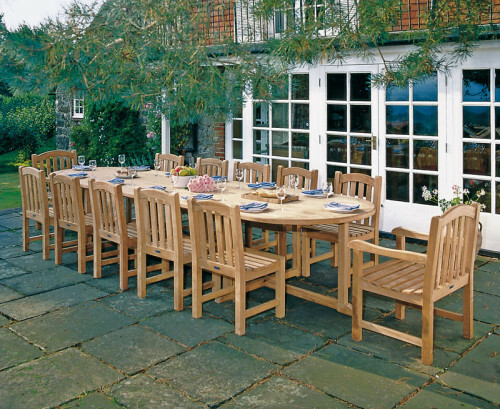 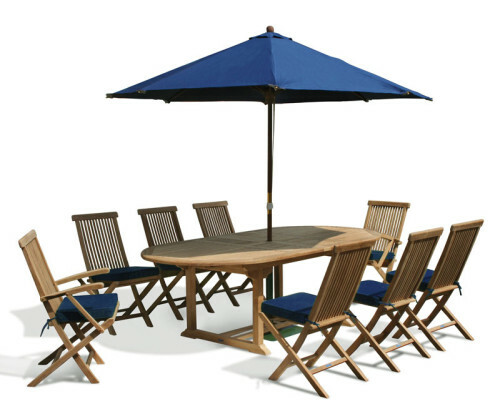 Our quality Patio Dining Sets also come in different sizes to suit your outdoor space or conservatory.